Made to shred city streets with a liquid cooled motor,nimble chassis, dialed-in suspension and optional ABS. 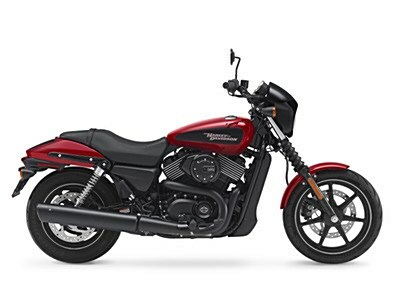 Authentic Harley-Davidson Street bike with a liquid-cooled Revolution X Engine, dialed-in suspension, and much more. Shred traffic with the 2018 H-D Street 750. The blacked-out, liquid-cooled V-Twin engine is built to conquer the hot and heavy traffic of urban streets. You can count on smooth response to the progressive throttle when you want to get through any hole that opens up in front of you. The sophisticated, factory-installed ABS gives you confidence in the saddle knowing your bike's going to behave when you need it. Lifting the Harley-Davidson Street® 750 up off the side stand is easy, thanks to its low weight and low center of gravity. It makes pulling out from the curb feel as effortless as putting your thumb to the starter button. The seat height is just 28-inches. And the frame and seat are narrow, which makes for an even easier reach. The advantages of a low seat also shine when the light turns green. It gives you a low center of gravity for confidence when you’re negotiating traffic, just rolling slow through a parking lot looking for a spot. Specifically tuned and dialed in for the weight of the bike, the geometry of the frame, and the position of the rider. You’ll experience a smooth ride and excellent handling when you encounter rough urban pavement. Sports an all-black two-into-one exhaust, black cast aluminum wheels, blacked-out front end with a café inspired speed screen, and a chrome medallion made of steel on the fuel tank. 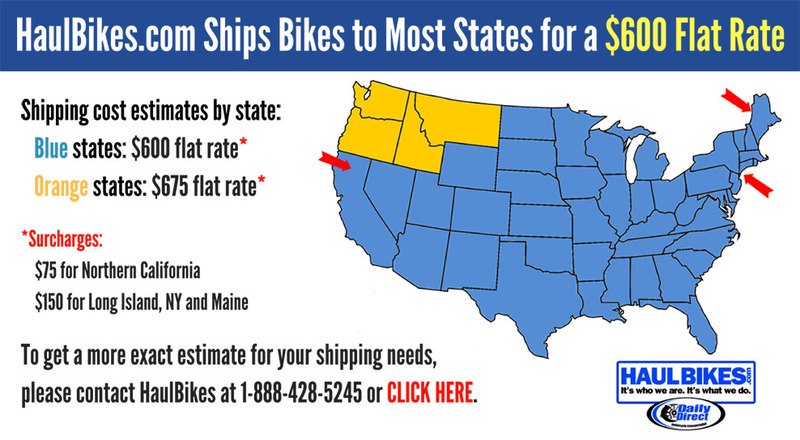 Advertised price does not include freight, prep, tax, title, license, registration and $299.00 service fee. Hello, I'm interested in your 2018 Street™ 750. Hello, I'm interested in trading in my bike for your 2018 Street™ 750. Hello, I'm interested in taking your 2018 Street™ 750 for a test ride.